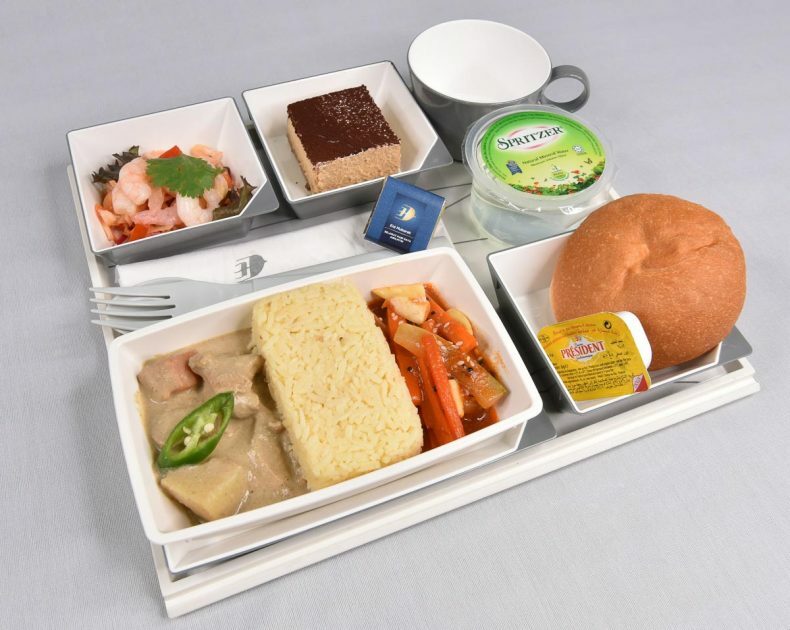 Malaysia Airlines will be serving a special inflight menu this Hari Raya Aidilfitri travelling season. Travellers on selected flights between 15th and 17th June 2018 will enjoy a favourite dish from the kitchen of the Raja Muda of Perlis. Perlis is Peninsular Malaysia’s most northern state. Raja Muda Tuanku Syed Faizuddin and his consort, Tuanku Hajah Lailatul were served this traditional dish in their home in Arau, Perlis, to launch the meal. 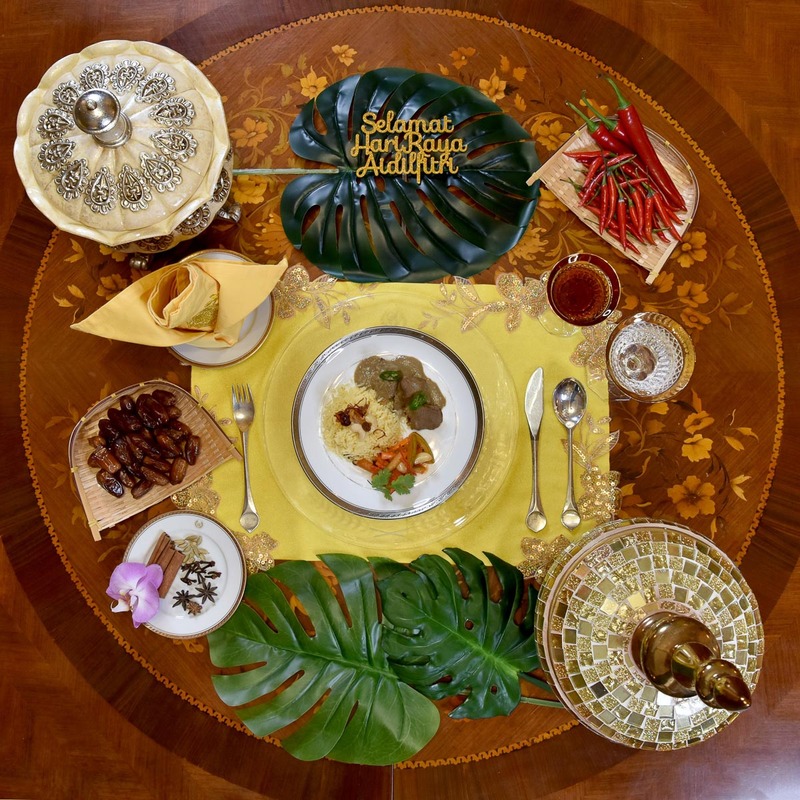 The recipe is a favourite at Istana Arau, the official residence of the Perlis royal family. 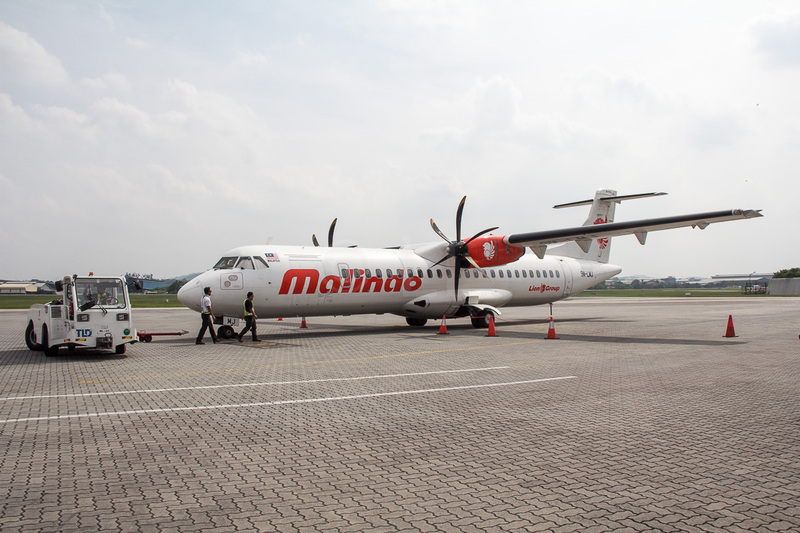 Kurma Daging Perlis is part of the airline’s Best of Malaysia initiative, serving traditional Malaysian meals in-flight and on-ground. Passengers in all travelling classes will get to enjoy the meal the first three days of Aidilfitri starting 15th June. Economy Class passengers on these routes can also choose Kurma Ayam Perlis, featuring chicken instead of beef. During the Aidilfitri holidays, Malaysia Airlines passengers will receive the special Kids Activity Pack or Pilot Parker baby bib when pre-booking their child’s meal. The Pilot Parker activity pack includes an activity book, stickers and cute stationary and will be available until 30th June 2018. 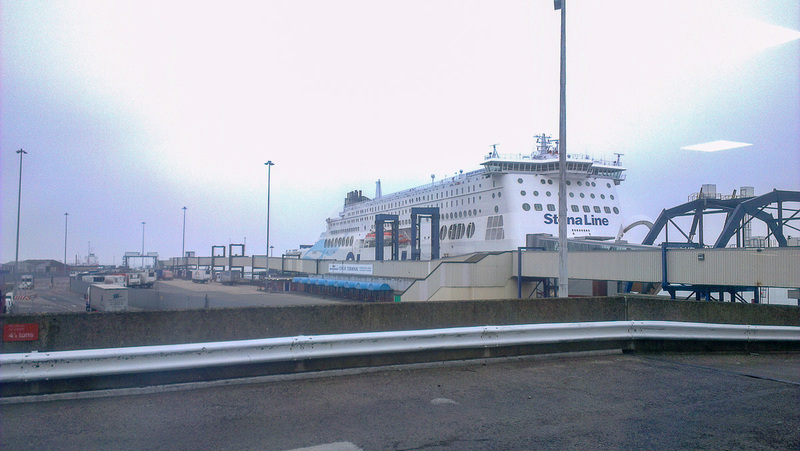 Arrive three hours early prior to scheduled time of departure to avoid congestion. Check-in up to 48-hours prior to flight departure via web check-in – malaysiaairlines.com or MHmobile. Immigration and security clearance might take longer than expected. Make sure you bring all required travelling documents. Boarding gates close 20 minutes prior to flight departure. 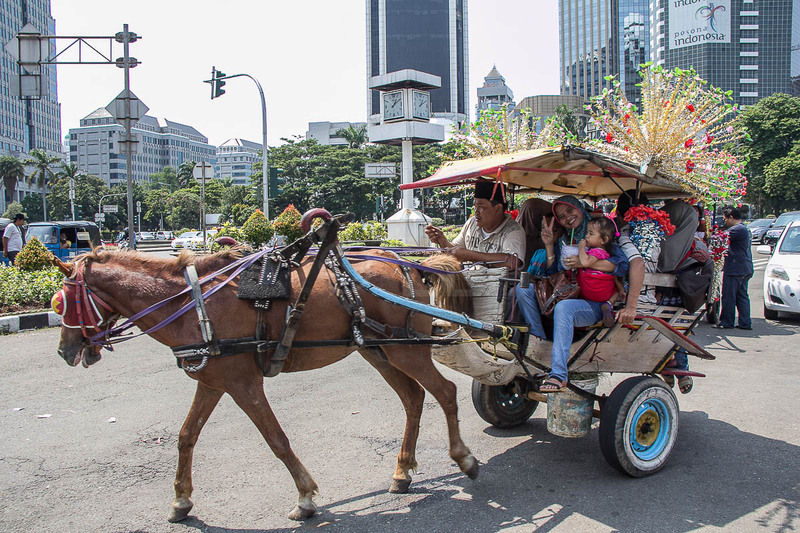 Economy Traveller wishes all travellers Selamat Hari Raya and safe happy travels, as always.